This powerful method is a technique used by chiropractors to treat many different conditions of the lumbar spine. This technique is aimed to increase spinal motion and fix disc bulges or herniations. The best part is this technique is a non-surgical method. Flexion - Distraction Therapy is a treatment often used for lumbar disc injuries (herniation, bulges, etc.) and for other low back and lower extremity radicular conditions. 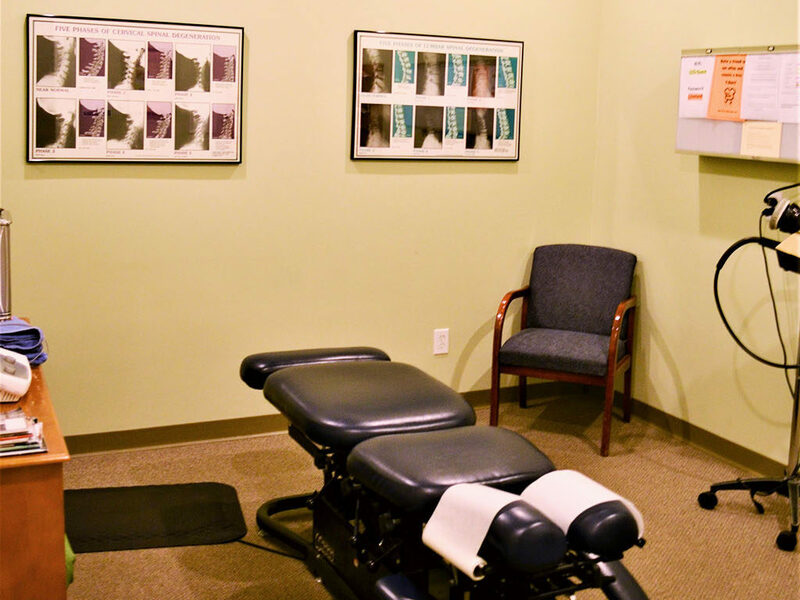 How well does Flexion-Distraction Therapy work? 1Guadavalli MR, et al. “A randomized clinical trial and subgroup analysis to compare flexion-distraction with active exercise for chronic low back pain.” Eur Spine J. 2006:15(7);1070-1082.